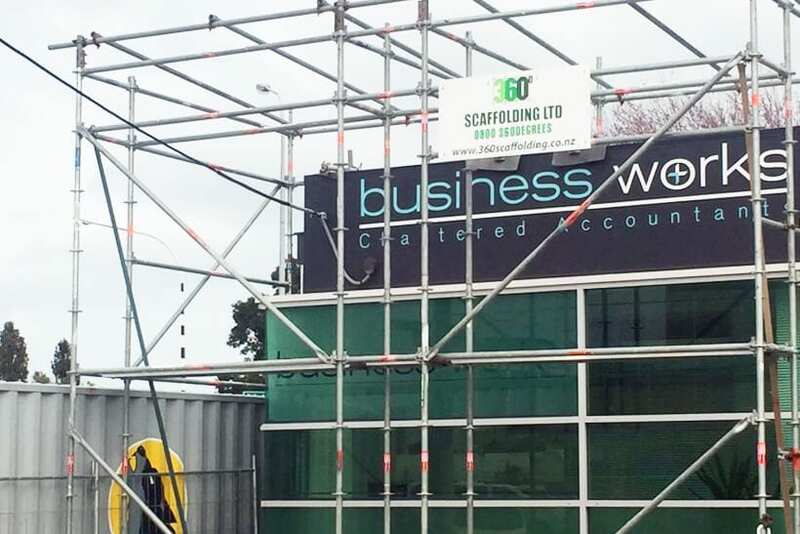 Since 2012, 360 Degrees Scaffolding Ltd has been providing Wellington residents and businesses with a full range of scaffolding services. Our commitment to you is we will deliver a high level of customer service that ensures consistency. 360 Degrees Scaffolding services the Greater Wellington region including the Hutt Valley, Porirua, Kapiti Coast and the Wairarapa. Paul splits his time between Branch & Sales Manager roles at 360 Degrees Scaffolding. Paul works along side Shelley our Operations Manager to ensure the smooth running of our Wellington branch. Paul liaises directly with all our regular and new clients to achieve the best scaffolding solutions they require. 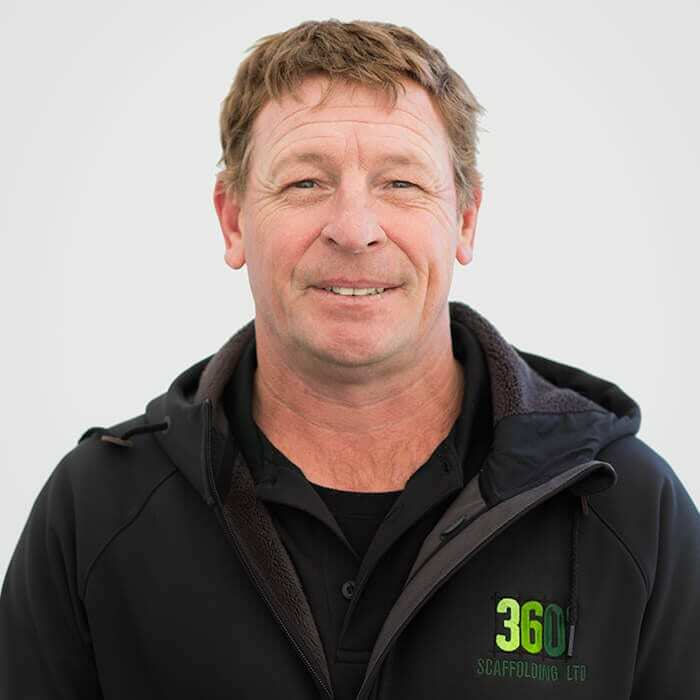 Paul is a qualified builder and comes to 360 from years within construction industry, he works to ensure the time frames and schedules are met for our clients and follows up QC checks on all builds and dismantles. Paul is a dedicated father of two teenage girls he is sports minded person with golf, rugby, darts, cricket and lawn bowls still on his playing list. To be fair he has understated his CV he is also a qualified chef with time spent in kitchens around NZ and the World which makes Paul real handy on the 360 BBQ. Shelley can answer any question when it comes to HR, and is a star with Health and Safety. 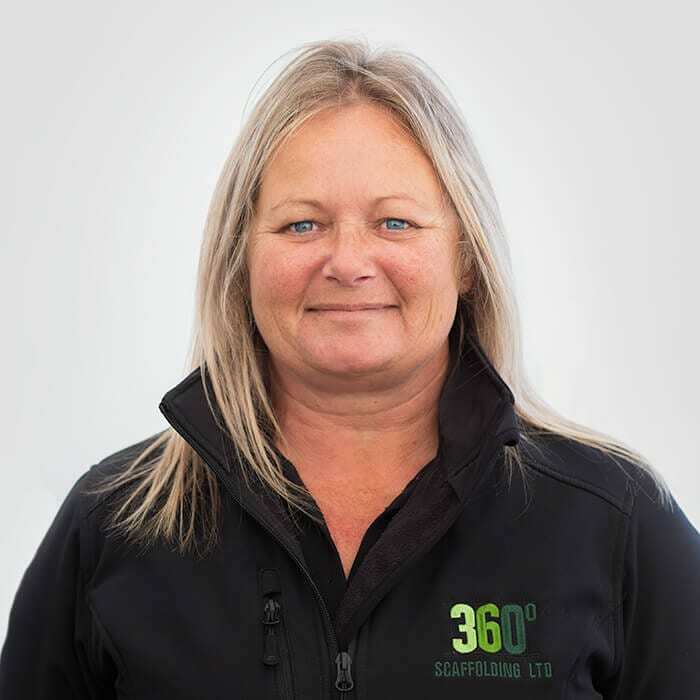 Shelley has extensive industry experience and has held various roles within the scaffolding sector. Outside of 360 Shelley is a keen horse rider and spends most of her weekends competing or working with her young horse, when she isn’t doing anything around her stables, you will find Shelley on her lifestyle block and spending time with her grandkids. Andrew is the company El captain but he limits his involvement preferring to let the dynamic 360 crew drive the Company ethos. Andrew is a proud local brought up in Lower Hutt, educated via Naenae (University) College immensely passionate about sport playing rugby and cricket to senior level. 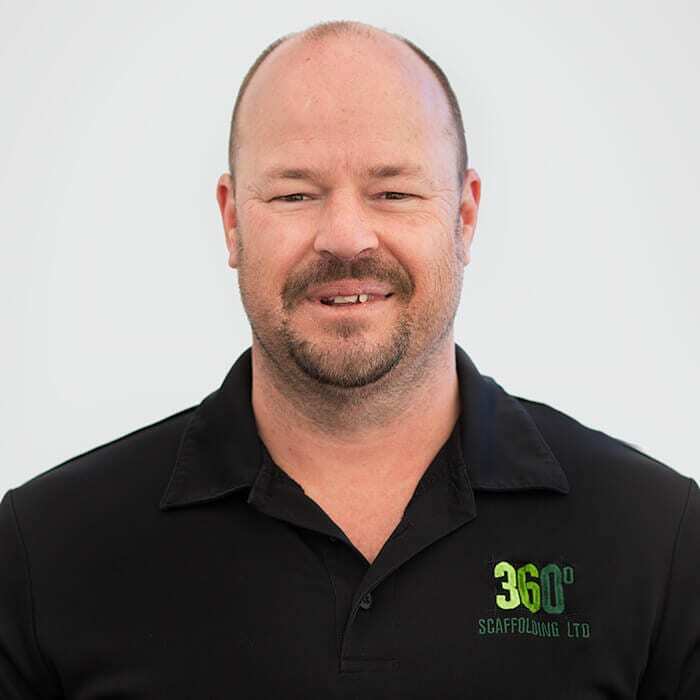 Andrew has vast experience running businesses and says his role at 360 is about empowering our staff to make our business the best it can be. 360 has without doubt come a long way in short space of time. The launch of our new website and SARNZ inclusion confirms the huge progress we have made as a company and there are exciting times ahead for 360 Scaffolding. These days’ time spent with family is paramount. Three tech savvy teenage children keep things in perspective and if you can’t get hold of Andrew ask his wife she’ll tell you try the central plateau Turoa or BFHGC.